Facebook is testing new ways to make its social media experience smoother, and, of course, more addictive. That’s why, in the near future, Facebook will allow users to post comments even when offline. Primarily, it addresses individuals that are using the company’s platform from a developing market. A market that doesn’t have a high-quality internet connection for consumers. And we all know that Facebook’s app is kinda’ shaky even in 3G/4G. The company has announced that they are testing an update for Android devices regarding the News Feed. The new feature will take unread and downloaded items and advance them to the top of your stream of posts. The stockpiled items will be filtered by relevance. This will replace the old spinning icon, which notified the user that the app is refreshing the news feed. Users will be able to read the stories that they have previously missed, while new items are loaded in the background. This mechanism will be extended to how you interact with your friends’ posts. The update will let you comment on posts even when you don’t have an internet connection. The app will cache the post, and as soon as your device gets the much needed juice your post will be live. At the current moment, you can still do stuff while offline – such as share and like posts. This update won’t be available solely to developing markets, and Facebook has noted that it will begin rolling out for everyone in the near future. Those who are from developed markets have easy access to a stable and high-quality internet connection, but when you’re in the subway or at a crowded event nobody can go on the internet. Facebook has chosen to test this update on Android devices because it’s quintessential for its growing user-base in Asia. 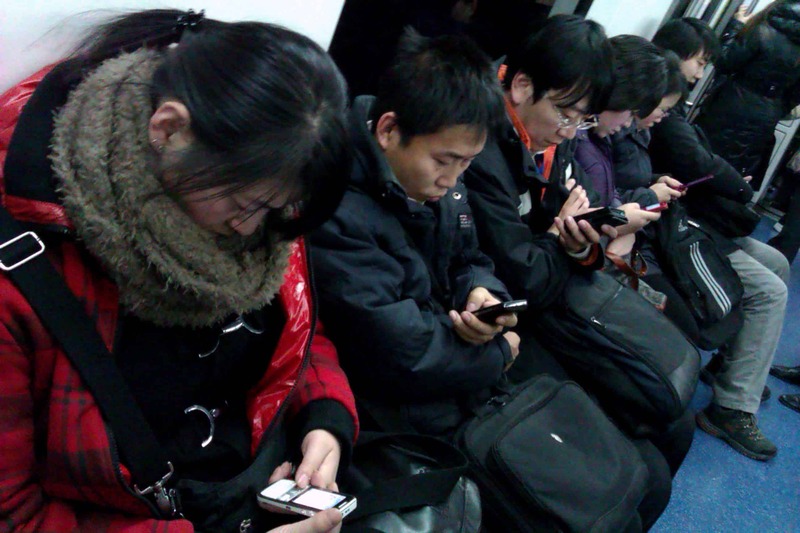 The majority of the populace is connecting to the internet via an Android device – mobile-wise; and connection is incredibly slow for today’s standards. The growth in emerging markets is huge, says Facebook in a blog post, adding that in many parts of those markets 2G is still the standard. Facebook has gone over the one billion users mark, but there’s untapped potential in Asia. As of September 2015, the social media behemoth has told Mashable that it had over 79 mil monthly active users in Indonesia and about 47 mil in the Philippines. That’s a 46 percent growth for the Philippines and a 18 percent growth for Indonesia – compared to last year’s numbers. Considering that Facebook launched Facebook Lite in January of 2015 – a stripped down Android version of the app; and now this, there are no signs that Zuckerberg’s creation will stop any time soon. Facebook Lite is available in 8 countries: Zimbabwe, Vietnam, Sri Lanka, Sudan, South Africa, Nigeria, Nepal and Bangladesh.